Wanting to thank the folks for helping you to move in this week? Why not treat them to a delicious dinner before they leave you to your own devices? 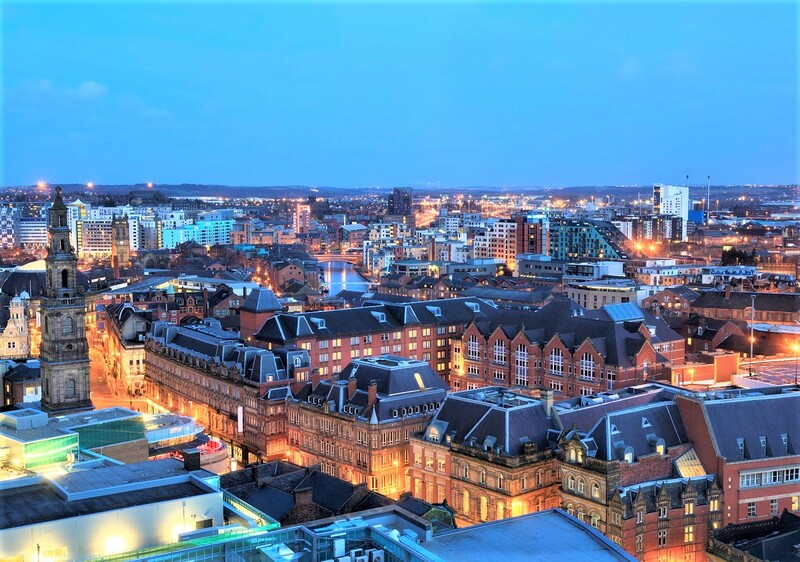 Leeds and Nottingham are packed full of excellent watering holes and restaurants, with an array of independent gems and big-name chains; there’s something to cater for everyone. Kendell’s Bistro is an independent family-owned restaurant just opposite Leeds College of Music and is renowned for its rustic French dining, with a chalkboard menu and candlelit tables in a relaxed environment. A stone’s throw away is The Wardrobe, which not only serves delicious burgers and grills, but is also an independent live music venue and bar. Close by is the Lamb and Flag, located just next to Leeds Minster. This one of Leeds’ Brewery pubs, so is perfect for beer-lovers and those who enjoy a traditional pub classic. Ambiente Tapas is a little further away, on The Calls, but still within easy walking distance. This Spanish tapas and paella restaurant describes itself as ‘lively, classy, stylish and vibrant’. Bengal Brasserie on Merrion Way is only a ten minute walk from Carlton Hill and was voted the ‘Best Curry House of the Year’ in 2016. This branch is one of three in Leeds and one of five in Yorkshire, so is rightfully well-known across the county for its delicious ‘speciality and traditional Bengali cuisine’. Almost Famous is just down the road near Millennium Square, where you’re guaranteed to find a burger with a difference and a mountain of loaded fries, so there’s no chance you’ll be leaving unsatisfied. Headrow House is a fairly new addition to Leeds’ more upmarket independent bar scene. On the ground floor (of four floors) you’ll find the Ox Club restaurant, and above it, more bars, music venue and an impressive roof terrace. Norwich Union House’s central location means there’s endless eateries to choose from, so we’ve picked a couple of our favourites. Yamas is just a moment’s walk away from Market Square, serving small plates of authentic Greek mezze which are perfect for sharing and trying something different. The relaxed atmosphere also makes it the ideal place for families or groups. Not far away, on King Street, is the perfect place for seafood lovers: Loch Fyne Seafood & Grill Restaurant. This upscale chain restaurant prides itself on its sustainably sourced British seafood. Check out their website for daily offers. Petit Paris is similarly located just off Market Square if you’re looking for a smaller, more quaint independent restaurant. 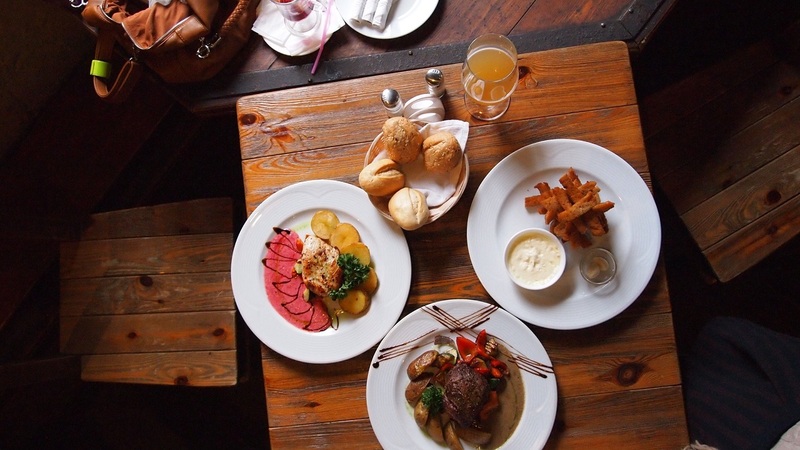 The authentic, family-run restaurant has been open since 1995 and is renowned for offering ‘the real French experience’. We hope everyone has a great moving in day and start to student life in your new accommodation. For more info about moving in day and key collection for Mill Street tenants, click here, for Carlton Hill tenants, click here, and for Norwich Union House tenants, click here.